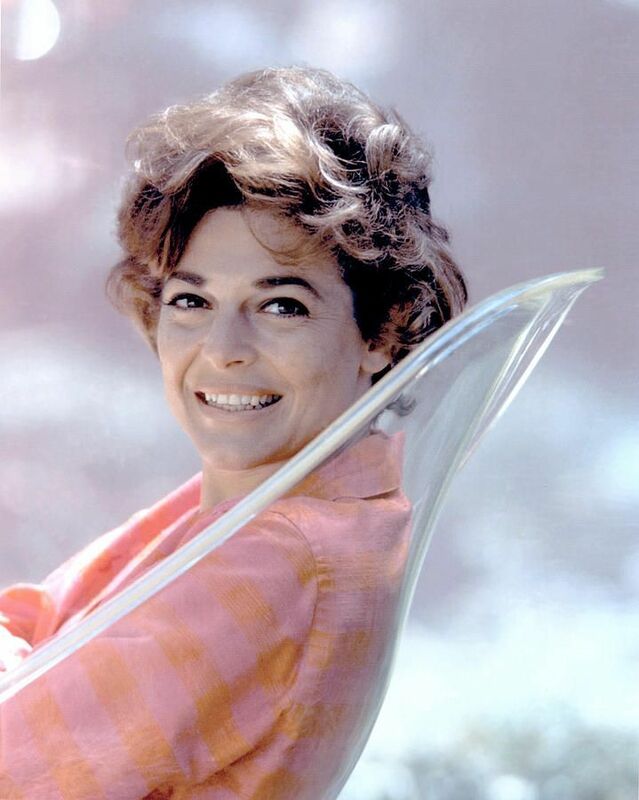 Here is a good song performed by glamorous actress Anne Bancroft, who could sing as well as she could play. Anna Maria Louisa Italiano (1931 – 2005), known professionally as Anne Bancroft, was an American actress, director, and screenwriter associated with the method acting school, having studied under Lee Strasberg. Respected for her acting prowess and versatility, Bancroft was acknowledged for her work in film, theatre and television. She won one Academy Award, three BAFTA Awards, two Golden Globes, two Tony Awards and two Emmy Awards, and several other awards and nominations. Bancroft is one of very few entertainers to win an Oscar, an Emmy and a Tony award. 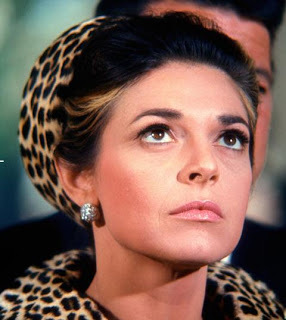 She was perhaps best known as the seductress, Mrs. Robinson, in The Graduate (1967) (with Dustin Hoffman), a role that she later stated had come to overshadow her other work. 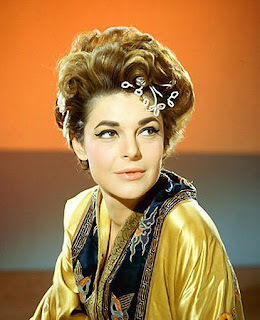 She appeared in several movies directed or produced by her second husband, comedian Mel Brooks. 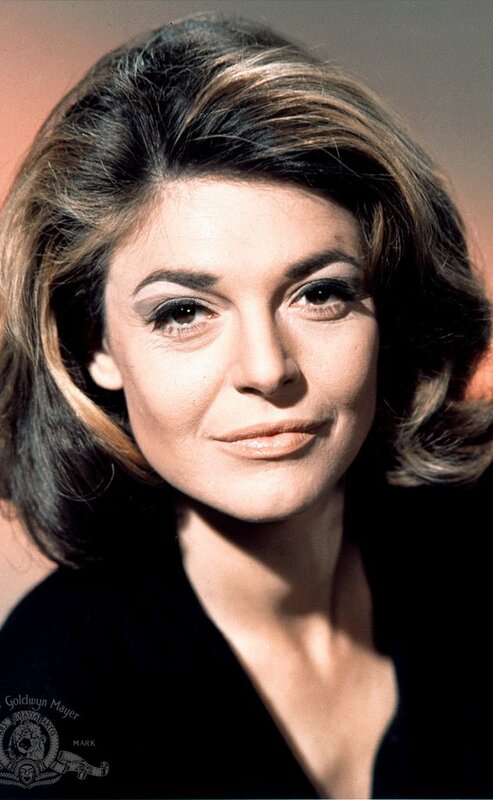 Bancroft also starred in several television movies and miniseries, receiving six Emmy Award nominations (winning twice), eight Golden Globe nominations (winning twice), and two Screen Actors Guild Awards. She received a star on the Hollywood Walk of Fame at 6368 Hollywood Boulevard, for her work in television. At the time of her star's installation (1960), she had recently appeared in several TV series. 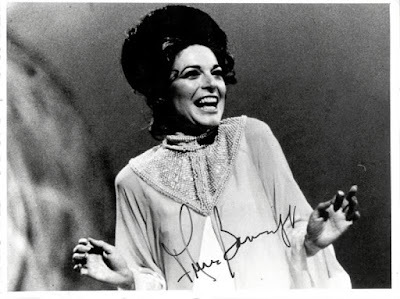 Bancroft is also a member of the American Theater Hall of Fame, having been inducted in 1992. 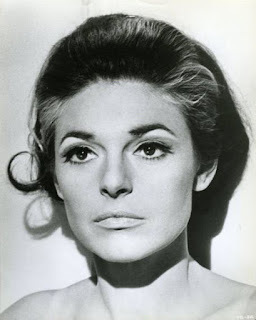 But Anne Bancroft could also sing, she starred in "Annie", and was proposed to play in the stage musical "Funny Girl", but declined. 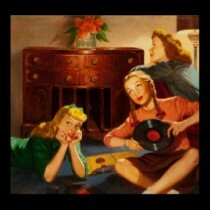 So enjoy this sample of her musical talent and chic!